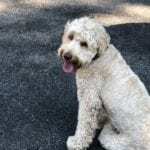 Forest Hill Australian Labradoodles – Dood, nice dog! 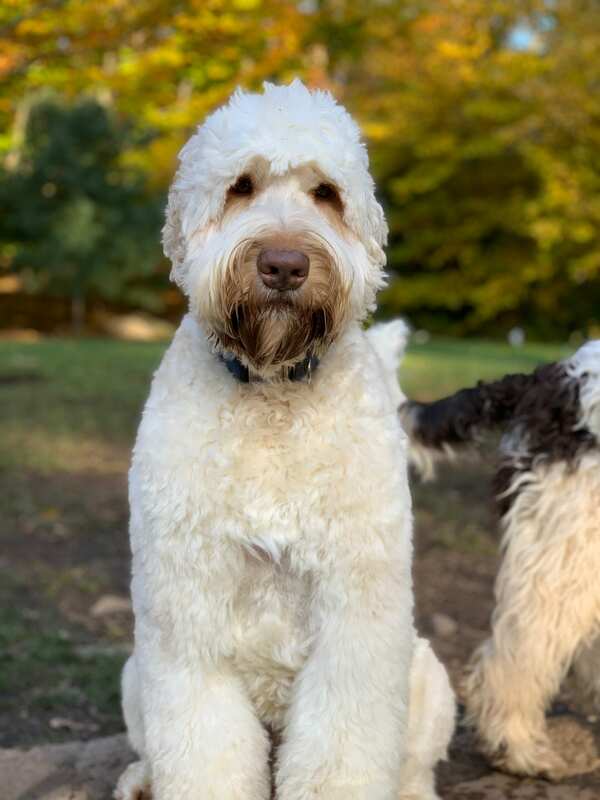 Forest Hill Australian Labradoodles is a family breeder. The dogs on our site are all in our home. Some sleep with us in bed while some prefer the friendly confines of the puppy palace. Those that are in guardian homes are noted as such. The dogs live with us (with a few bengal cats) and are well socialized with humans and animals. 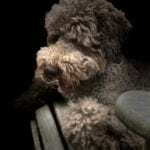 Miley is a cafe Multi-generation Australian Labradoodle. She registered with the ALAA and the ALCA. She is a small standard sized. Maya is a caramel ice Multi-generation Australian Labradoodle. She registered with the ALAA. She is a large medium/small standard sized. 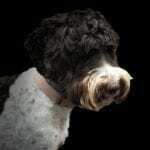 Frannie is a chocolate and white parti Multi-generation Australian Labradoodle. She registered with the ALAA. She is medium sized. Lola is a chocolate and white parti Multi-generation Australian Labradoodle. She registered with the ALAA. She will be a large medium or small standard. 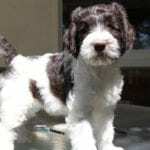 Dante is a chocolate and white parti Multigenerational Australian Labradoodle. He registered with the ALAA and WALA. He is a medium. Bentley is a caramel Multigenerational Australian Labradoodle. He registered with the ALAA. He is a standard. 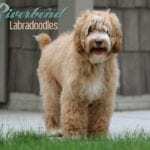 Lyric is a caramel Multigenerational Australian Labradoodle. He registered with the ALAA. He is a medium. 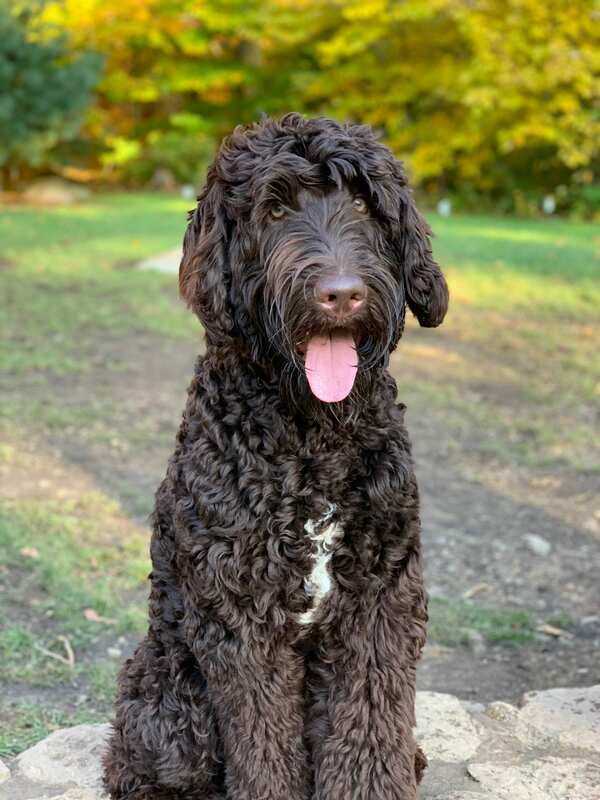 Boone is a chocolate Multigenerational Australian Labradoodle. He registered with the ALAA. He is a standard.